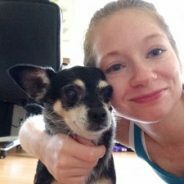 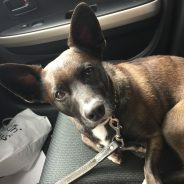 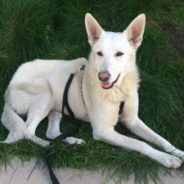 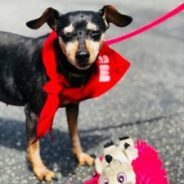 Sophanne Needs Help to Fight Cancer! 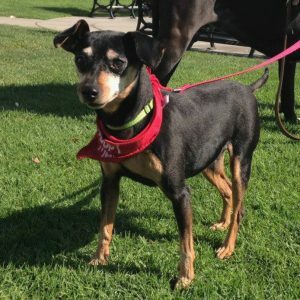 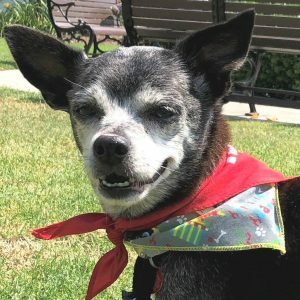 Our sweet senior Miniature Pinscher mix, Sophanne needs our help! 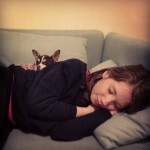 We rescued Sophanne in December after she spent weeks on the cold shelter floor. 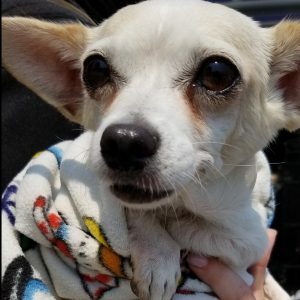 She was passed over because she was older and had a mass on her muzzle. 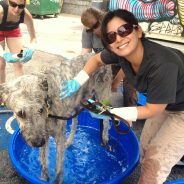 Shortly after we rescued her, vets removed the mass. 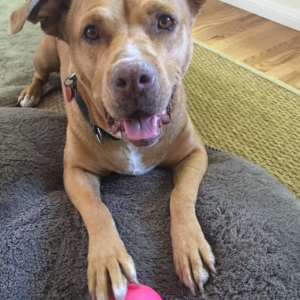 However, it has returned and is cancerous…. 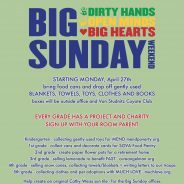 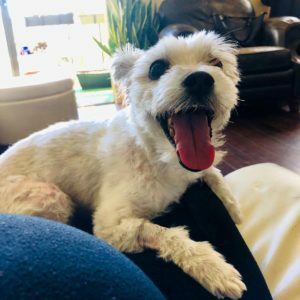 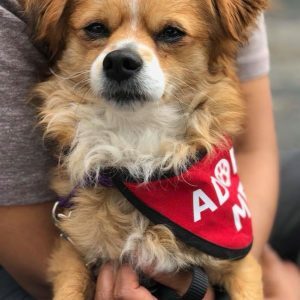 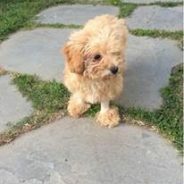 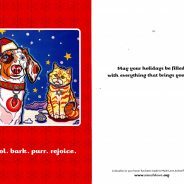 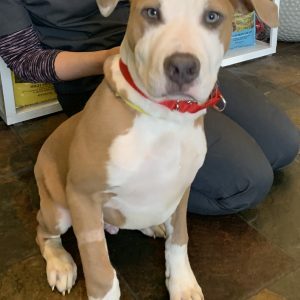 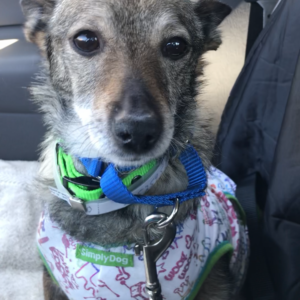 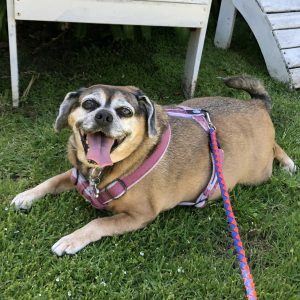 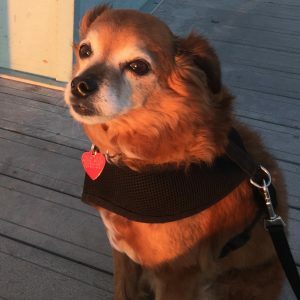 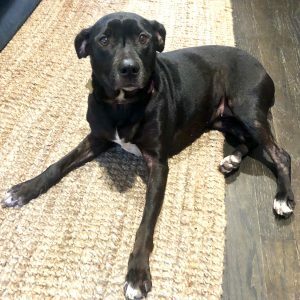 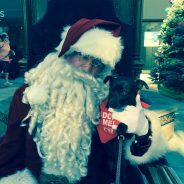 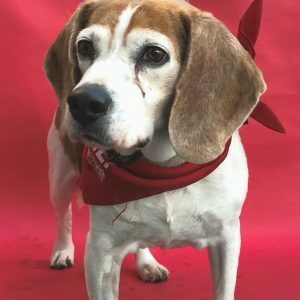 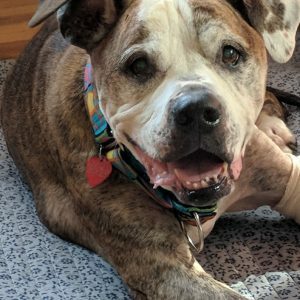 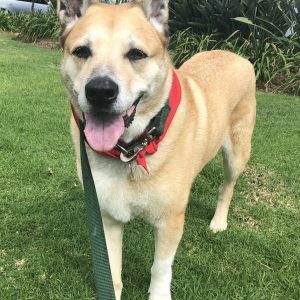 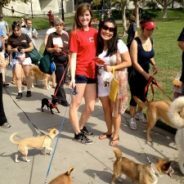 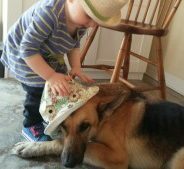 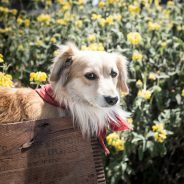 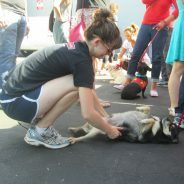 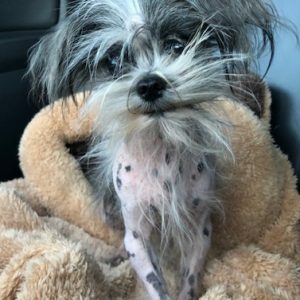 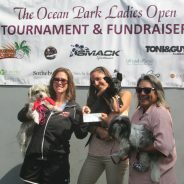 Check out this great post from Paw Packs: http://us8.campaign-archive1.com/?u=728e381b1f998bce090cf9004&id=01b3c87e65&e=de26f29140 We are honored that they chose to feature us on National Puppy Day! 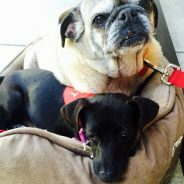 Much Loving Saturdays at Pardee Properties in Venice! 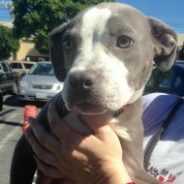 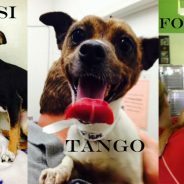 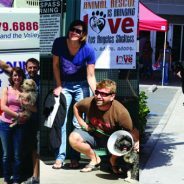 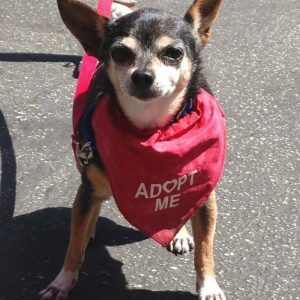 Much Love Named One of Top Ten Rescues in LA!